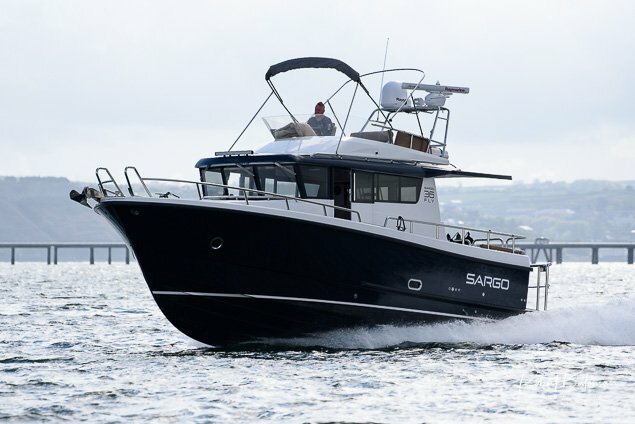 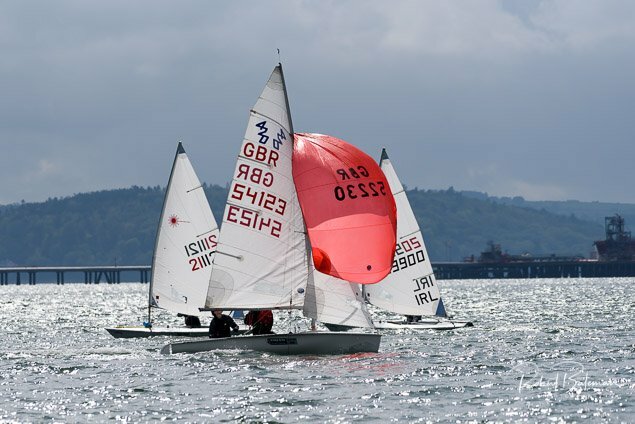 Despite the longevity of the design, the Topper Class remains one of the most successful and fastest growing classes in the UK. 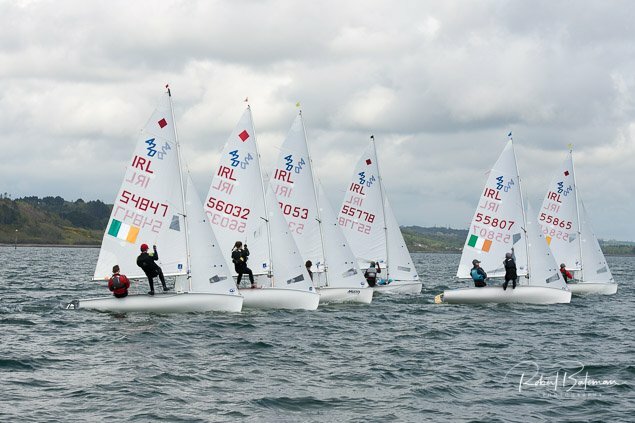 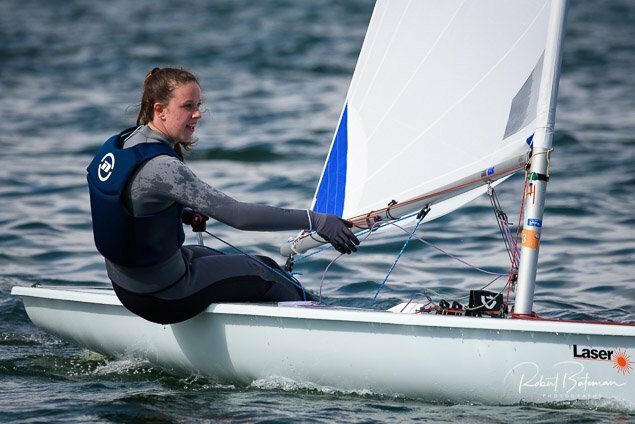 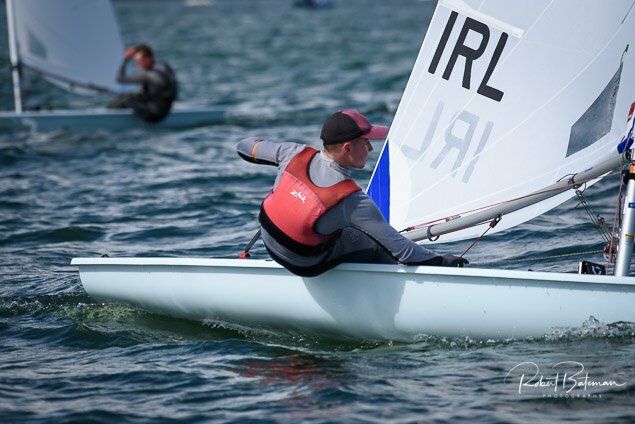 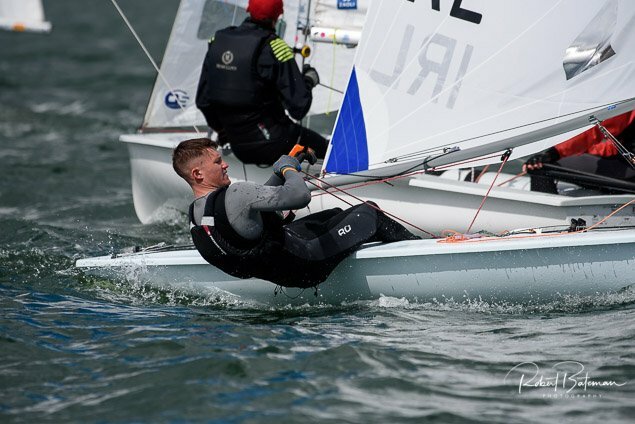 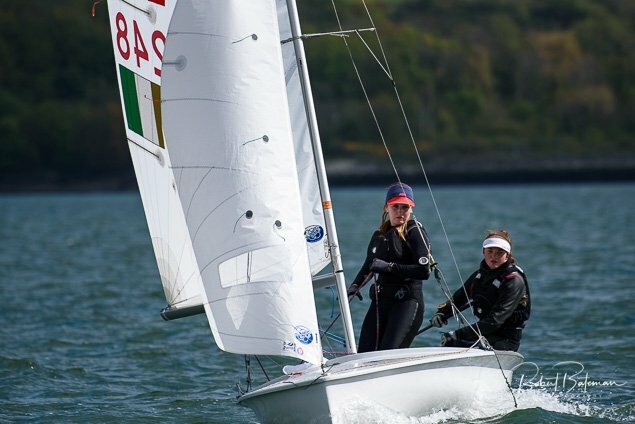 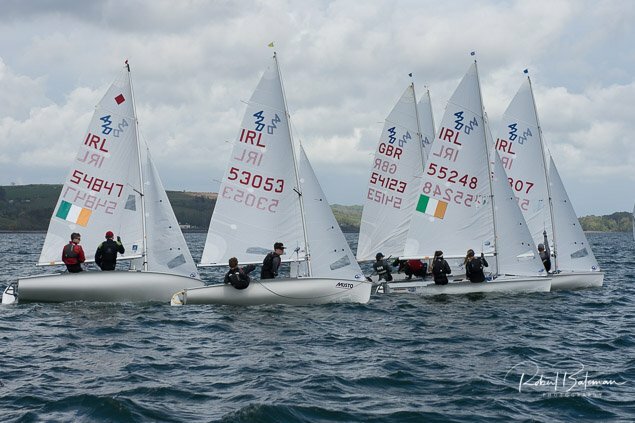 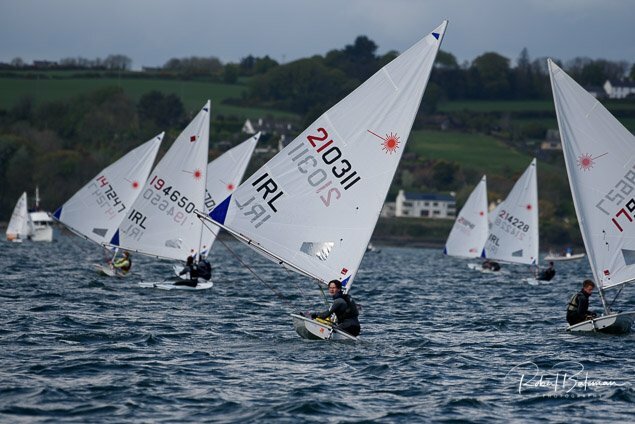 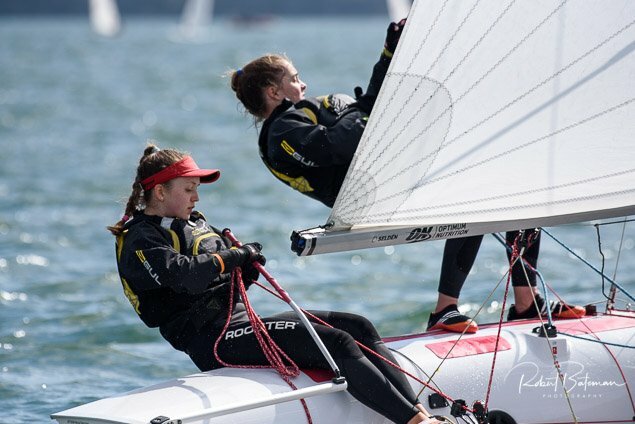 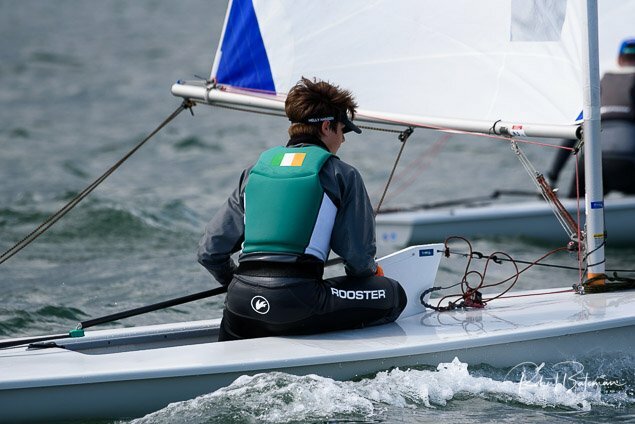 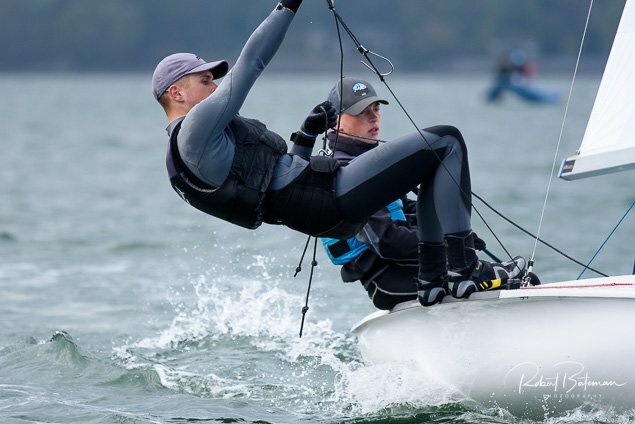 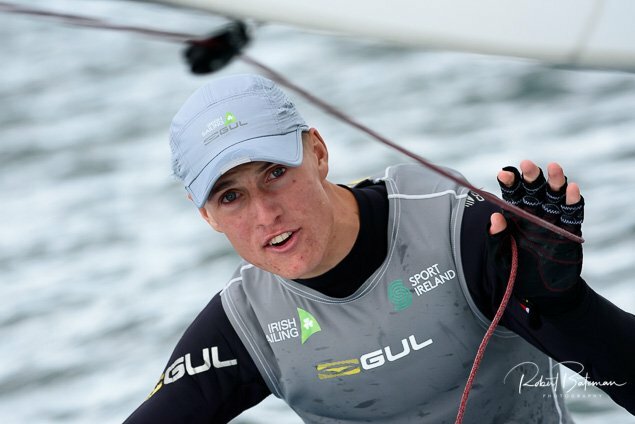 The Topper class is a full ISAF International Class. 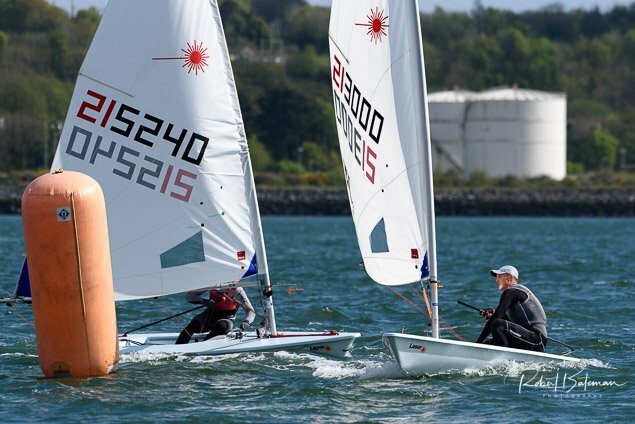 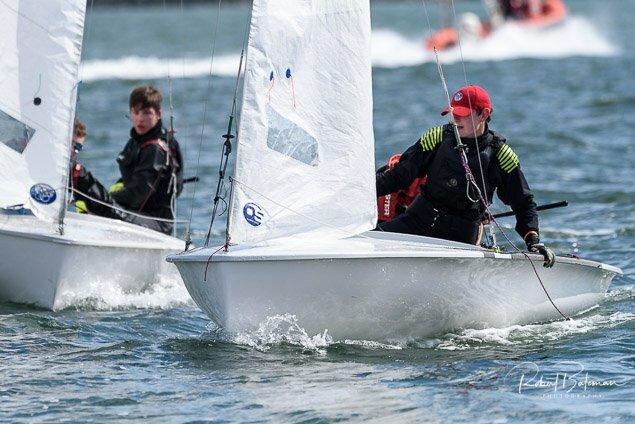 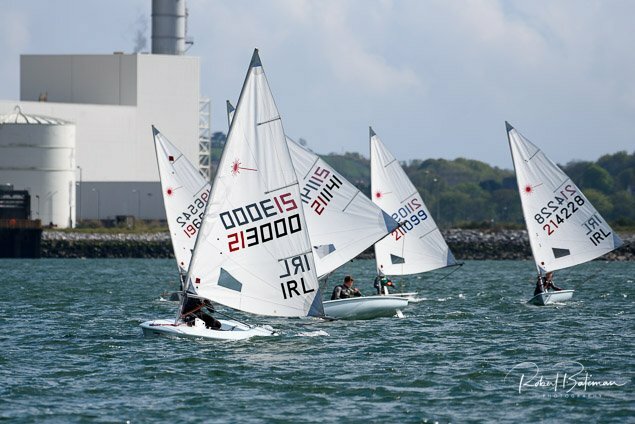 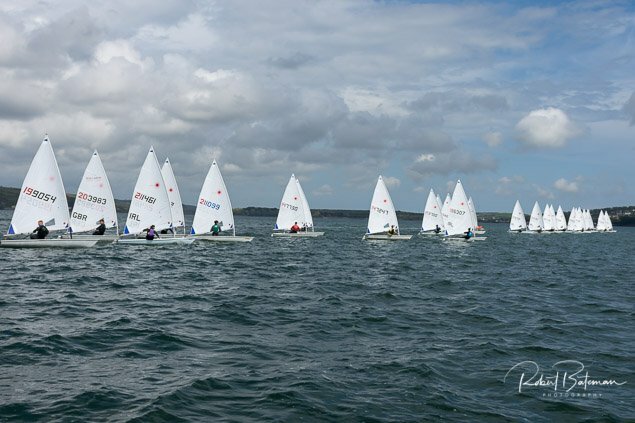 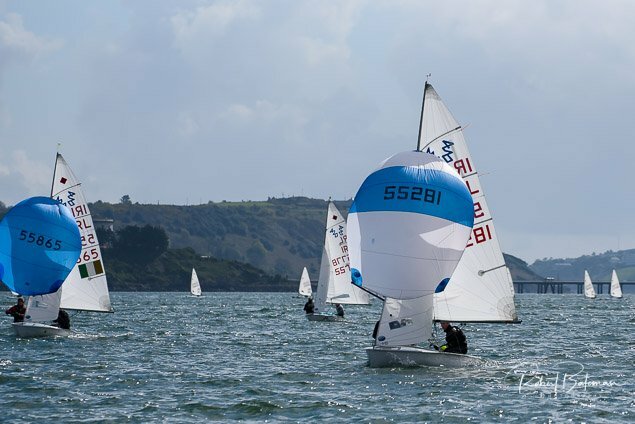 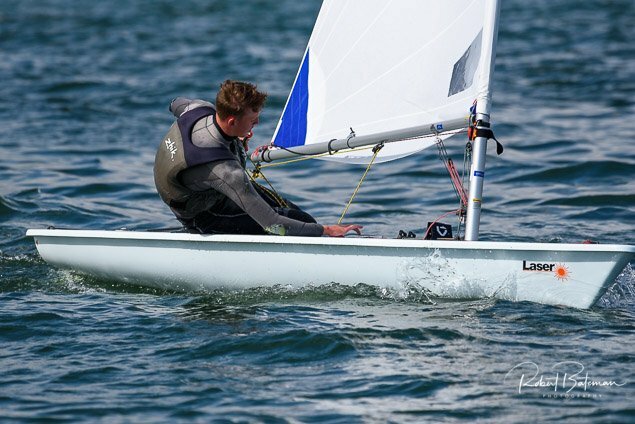 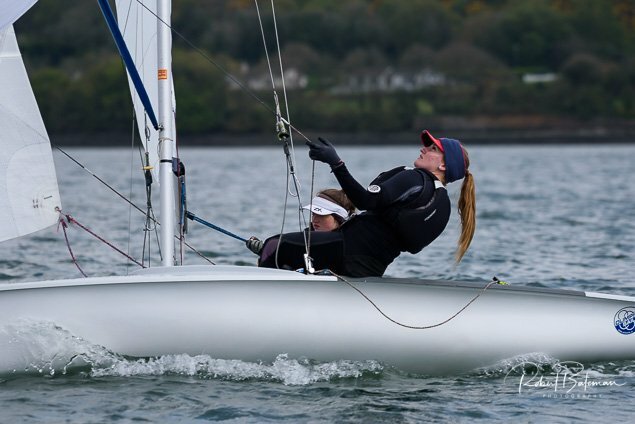 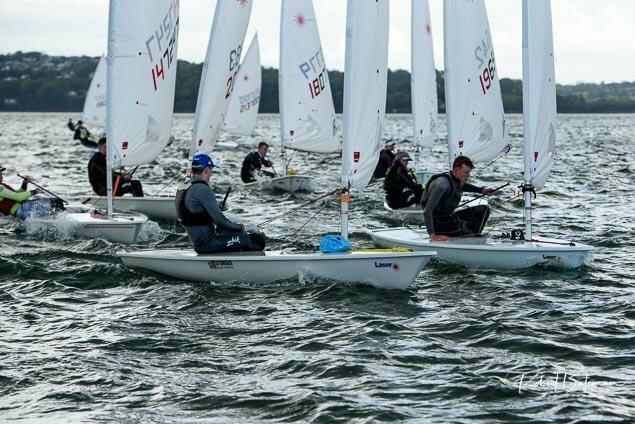 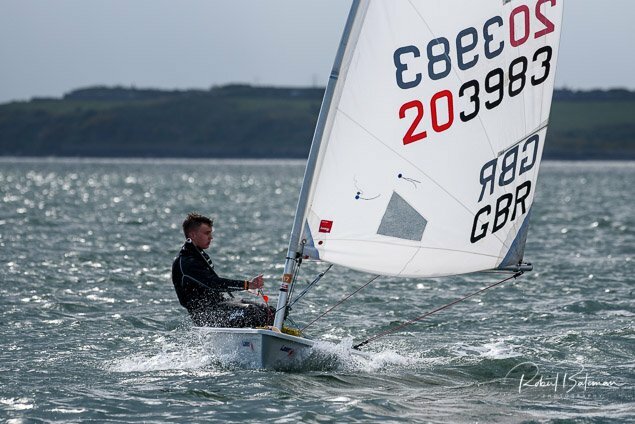 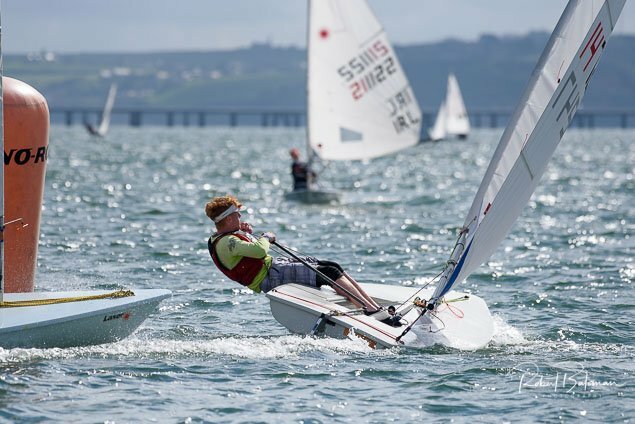 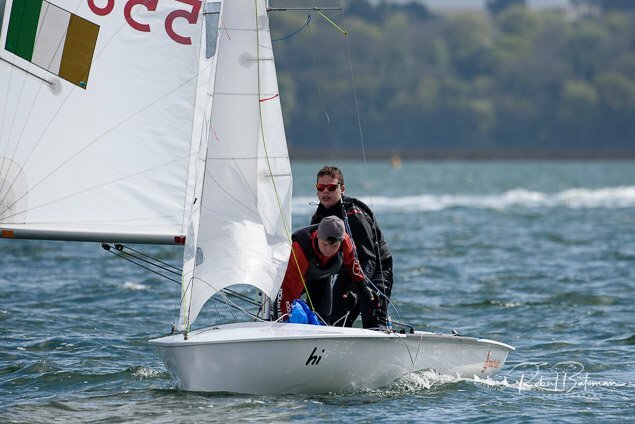 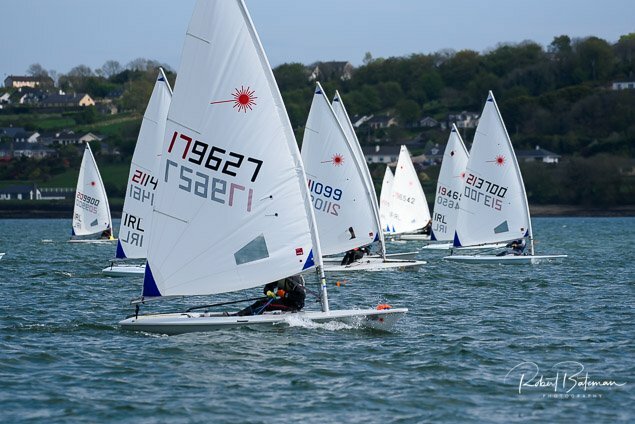 Over 350 boats attended the most recent UK Nationals and Inland Championships. 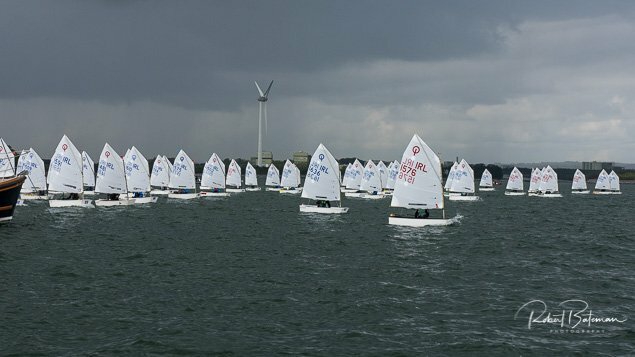 Every year there is also a World Championships - 200 boats competed at the Topper Worlds in 2011. 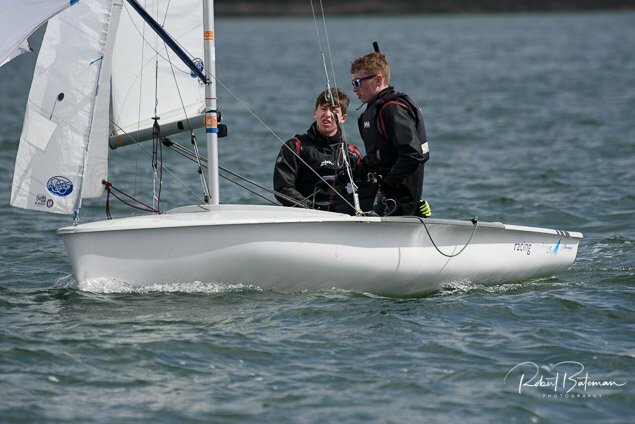 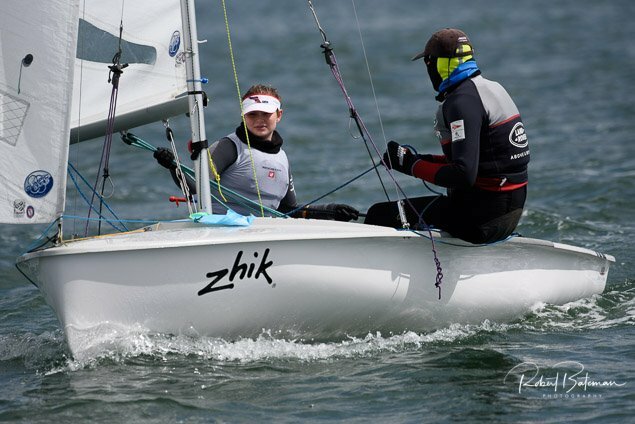 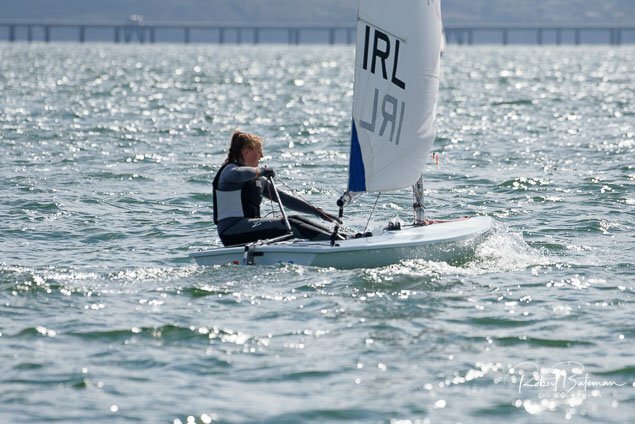 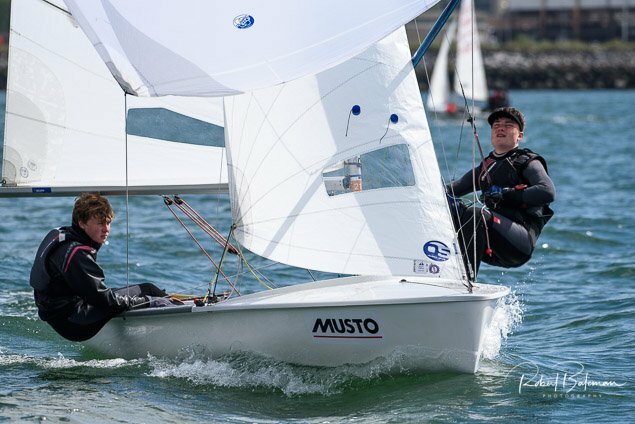 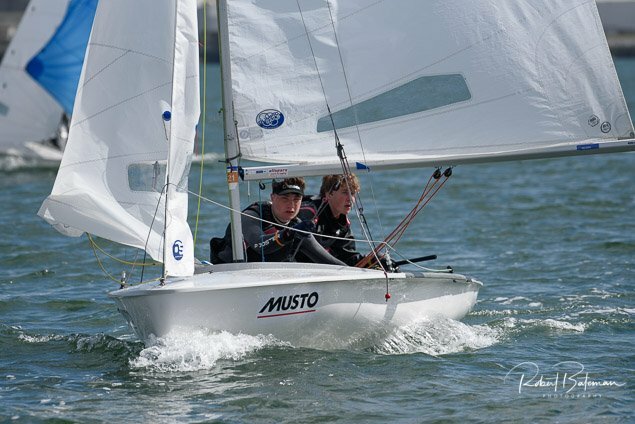 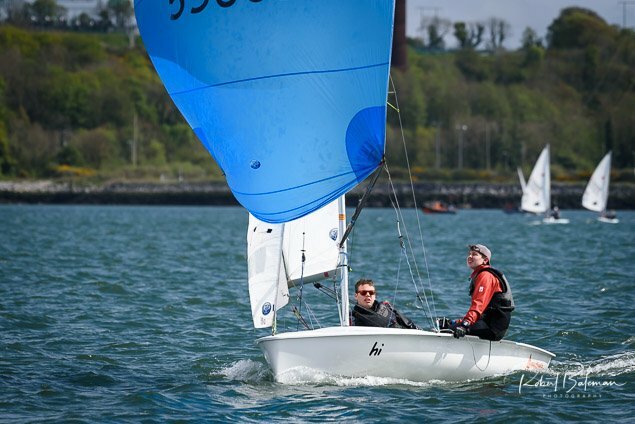 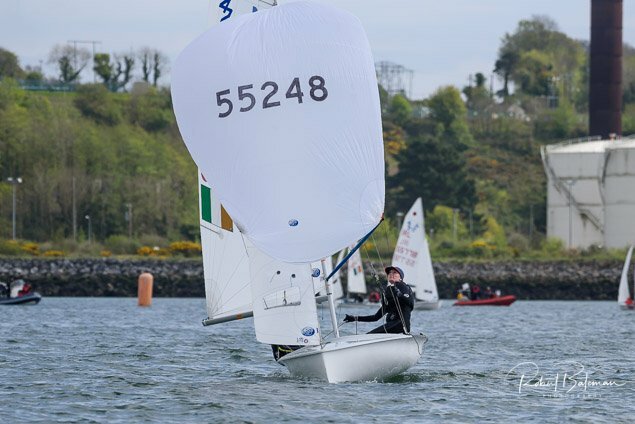 Topper offer a full range of sailing dinghies for all sailors.